After beginning with a stoppage-time loss at Watford, Brendan Rodgers has steered Leicester to back-to-back wins in the Premier League and they will looking to finish the season well. Bournemouth were denied a second successive victory by a fine strike from former player Matt Ritchie in a 2-2 draw at home to Newcastle before the international break. We like a home win and over 2.5 goals at 3/2 as our opening Leicester vs Bournemouth prediction. Leicester’s prospects of building on their 3-1 home win over Fulham appeared to suffer a huge blow when Harry Maguire saw red for a professional foul in only the fourth minute at Burnley. 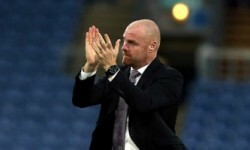 But a fine free-kick by James Maddison put the Foxes ahead and, after Dwight McNeil had levelled, Wes Morgan – brought on after Maguire’s dismissal – headed a 90th-minute winner at a wet and windy Turf Moor. 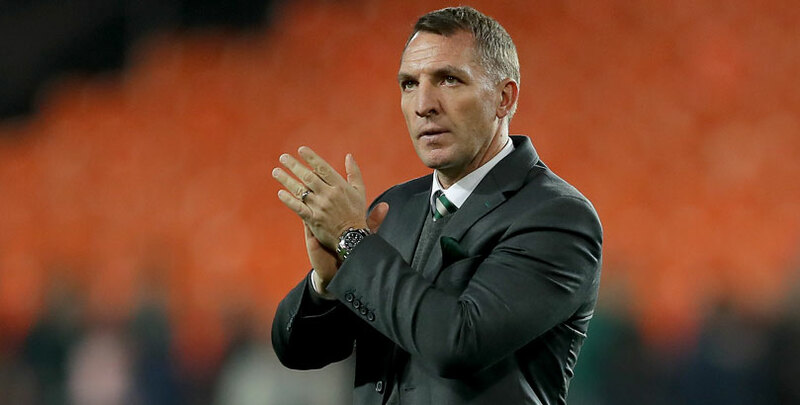 Rodgers has made a good start to life with the Foxes, overseeing two wins from three matches, and Morgan thinks the former Liverpool and Celtic boss can make Leicester “a force to be reckoned with”. Morgan appeared headed for the exit door at the King Power Stadium this summer until the Northern Irishman replaced Claude Puel and said he wanted the veteran defender to stay. The defender said: “The gaffer’s been brilliant. He’s spoken to me. He likes experienced players. I’ve been at the club a long time and he made it clear he wants me around – I’m on the gaffer’s side! The Foxes sit third in the both teams scored table with 65 per cent of their matches ending that way, so looking at the Leicester vs Bournemouth odds, a home win and both teams to score at 11/5 has obvious appeal. Leicester defender Harry Maguire will serve a one-match ban. Wes Morgan is likely to replace him, although Caglar Soyuncu is also an option. While Bournemouth are not mathematically safe, a 10-point cushion over the bottom three with seven games to go should mean they avoid any nervous moments during the run-in. Having lost four out of five, a 2-0 win at Huddersfield stopped the rot before two Josh King goals, one from the penalty spot, handed them a 2-1 lead against Newcastle after Salomon Rondon’s opener. 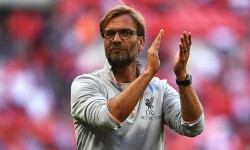 But Ritchie smashed home a stoppage-time leveller to ensure a share of the spoils, with manager Eddie Howe conceding a late equaliser to a former player was a bitter pill to swallow. He said: “It’s bizarre how football can find these stories, really. The Cherries either win (4) or lose (11) away from home, winning just one of their last 10 on the road, so we will complete our Leicester vs Bournemouth betting tips by going for a 2-1 home win at 15/2 in the correct score market. Last Bournemouth line-up: Boruc, Ake, Daniels, Clyne, Mepham, Lerma, Ibe, Brooks, Fraser, Wilson, King. Bournemouth will continue to monitor Junior Stanislas, Adam Smith and Dan Gosling.